Big Idea — Ruth knew nothing about the one true God, much less what it meant to serve Him. Yet because of a series of unfortunate circumstances, she found herself in Bethlehem. She was lost, literally and spiritually, and she needed redemption. 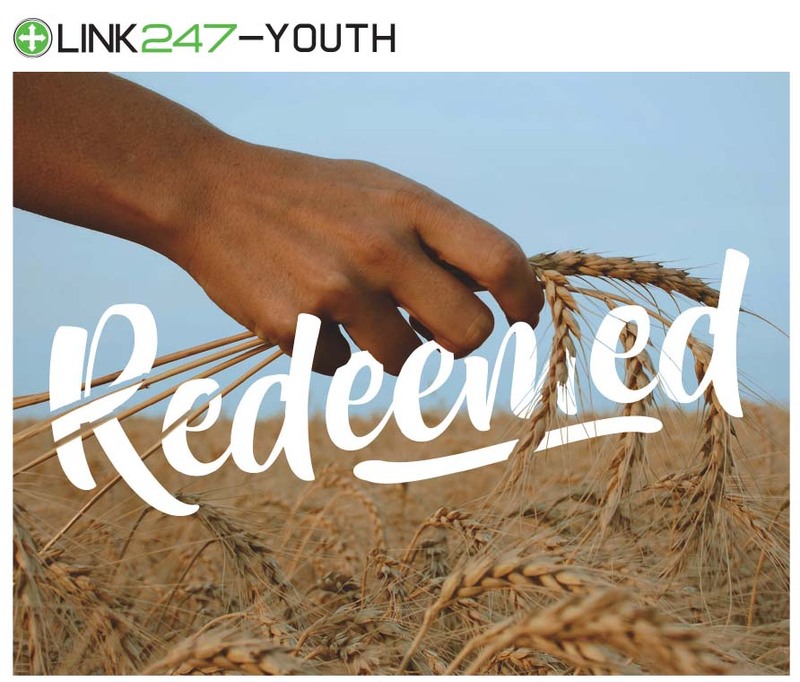 In this series we will see through the eyes of Ruth what it means to be redeemed. Ruth chose to make a covenant with Naomi and her people rather than aligning with her own homeland. In this lesson we will explore the first step toward redemption: a covenant of repentance. As was customary for widows, Ruth went to the fields each day to gather barley left behind by the workers. When the owner of the field (Boaz) took notice of her, he began to bless her for her dedication. In this lesson we will discuss the blessing of abundance that comes with faithfulness. Ruth went to the threshing floor to request redemption from Boaz, but she knew she could not approach any way she wanted. In this lesson we will examine how Ruth’s preparation for Boaz’s threshing floor parallels our own preparation for Jesus’ threshing floor. Finally, after all her faithfulness and patience, Ruth was redeemed. In her redemption, she was placed into the lineage of Jesus Christ. In this lesson we will look at how Jesus won our redemption and what redemption affords us.